As well as other Acura models. Once you’ve decided, stop by our Huntington dealership to test drive one for yourself! 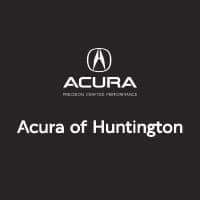 For more information on our certified pre-owned vehicles, contact us, and be sure to visit our finance center so we can help finance your Acura model. Be sure to ask us if you have any questions. We hope to see you soon!